Titillate your taste buds and explore fresh flavours and combinations at Le Méridien Phuket Beach Resort, an epicurean’s paradise. Ten restaurants and bars offer the world’s best cuisines, including buffets that are designed for sampling, wood-fired pizza and fresh-grilled seafood on the beachfront, and authentic Thai and Japanese eateries serving authentic delights. 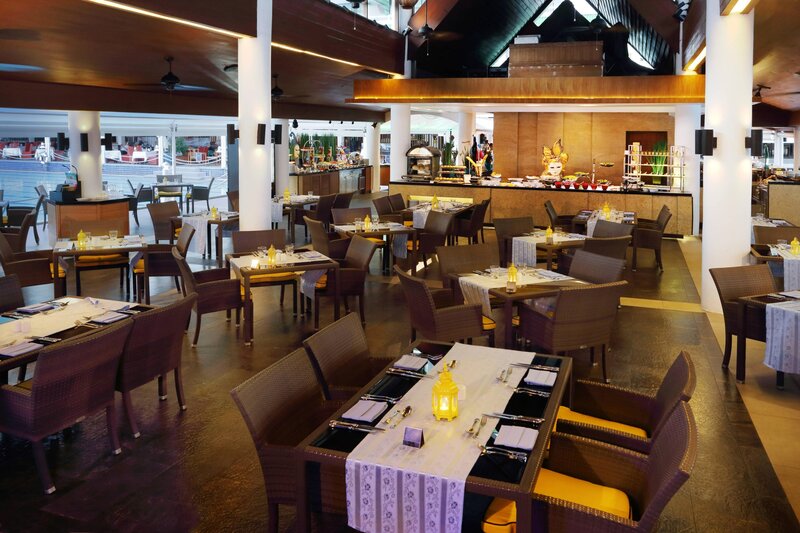 The open-air Pakarang Restaurant is situated in the middle of our lagoon, with live entertainment each evening. 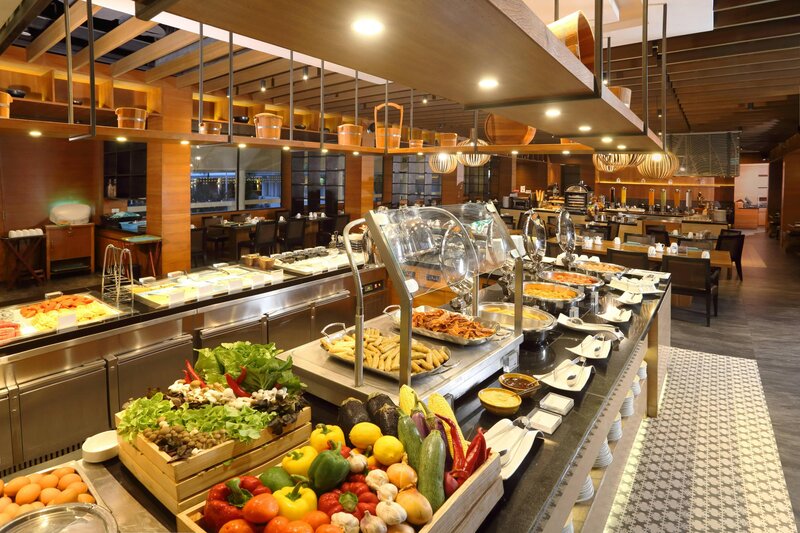 Embark on a gastronomic journey filled with delicious discovery. 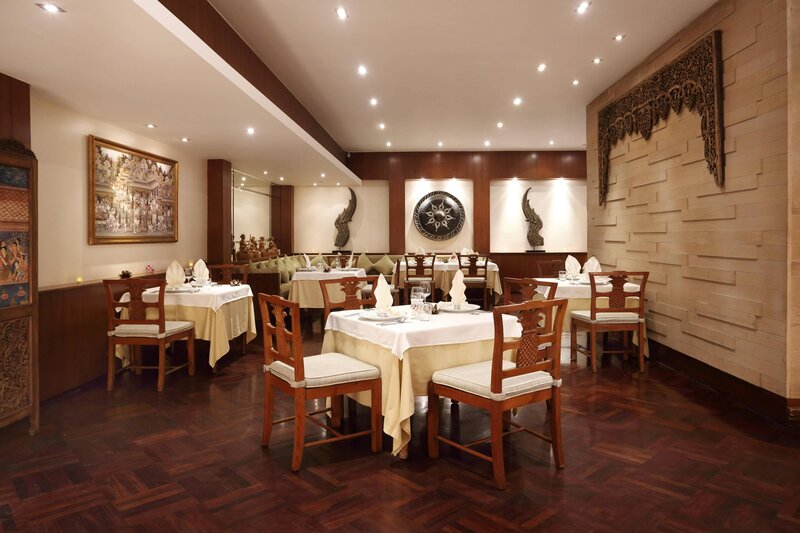 Our skilled Italian chef prepares traditional "trattoria" style cuisine from various regions of Italy. Open for dinner daily. 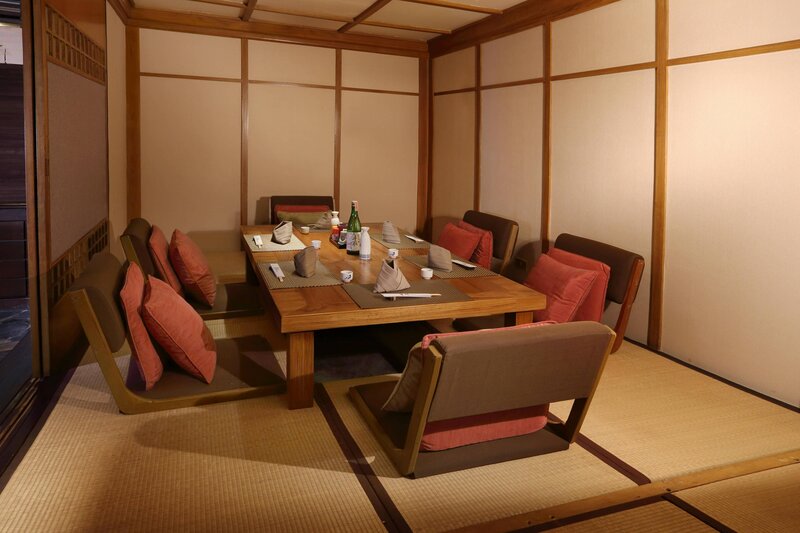 Facing the lagoon pool, Ariake is the pinnacle of Japanese form, function, and delectable cuisine with its teppanyaki table, sushi bar, and two tatami rooms. Awarded Thailand Tatler&apos;s &apos;Best Restaurants 2017&apos;. 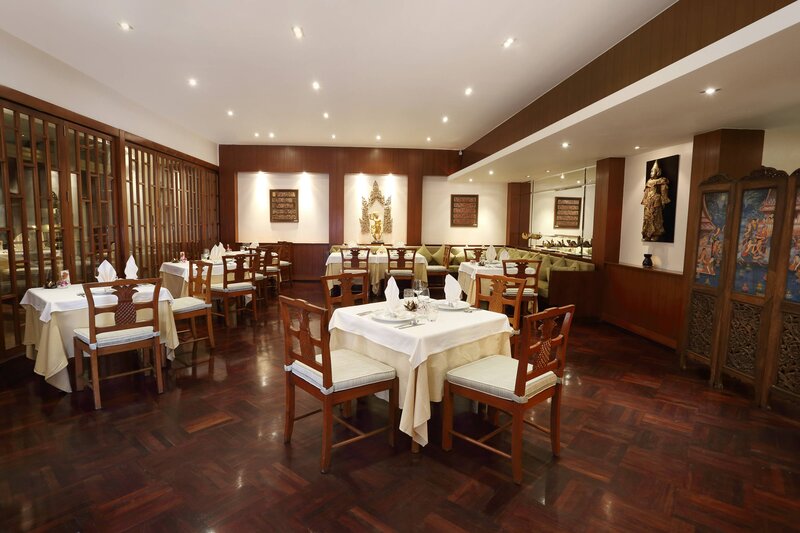 Sophisticated and authentic, Wang Warin is the place to experience Royal Thai cuisine. 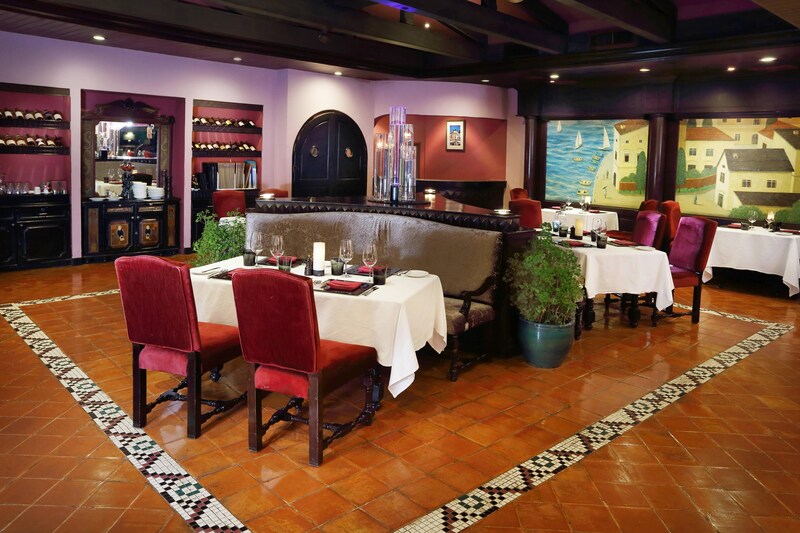 The irresistible menu presents traditional specialties, set menus, and daily specials. This restaurant serves dinner daily from the lobby level, facing the lagoon. 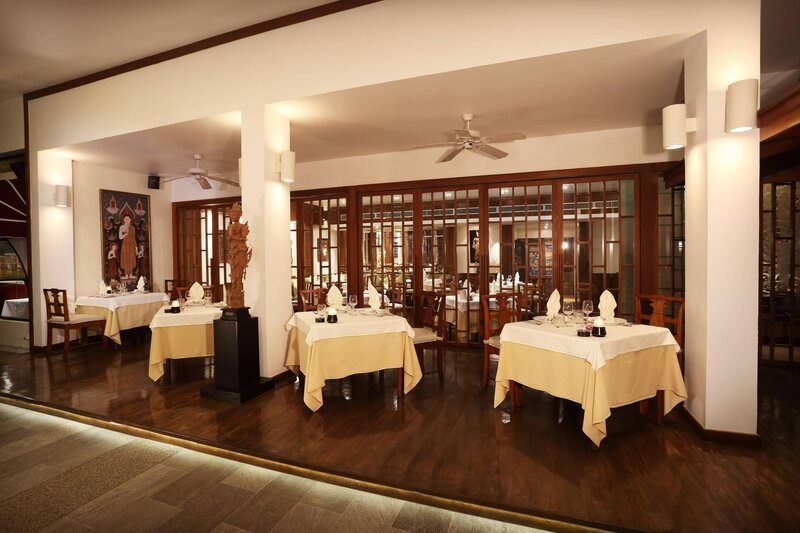 In a refreshingly modern setting, our interactive dining venue offers a selection of famous recipes from around the world, reinvented Thai specialties, and eclectic international flavours. In an attractive open-air setting in the middle of the lagoon, the updated Pakarang Restaurant serves both breakfast and dinner. Theme dinners, held several nights a week, feature live music and entertainment sure to delight all ages. Feast on the all new flavours from our resident chef, beautifully presented in the magical surroundings of Tonson Restaurant & Bar-good food, good music, and great wines. Directly from the wood oven to your table. Enjoy inspiring Italian pizzas at La Fiamma while watching the sun dance on the waves and enjoying the sea breeze. 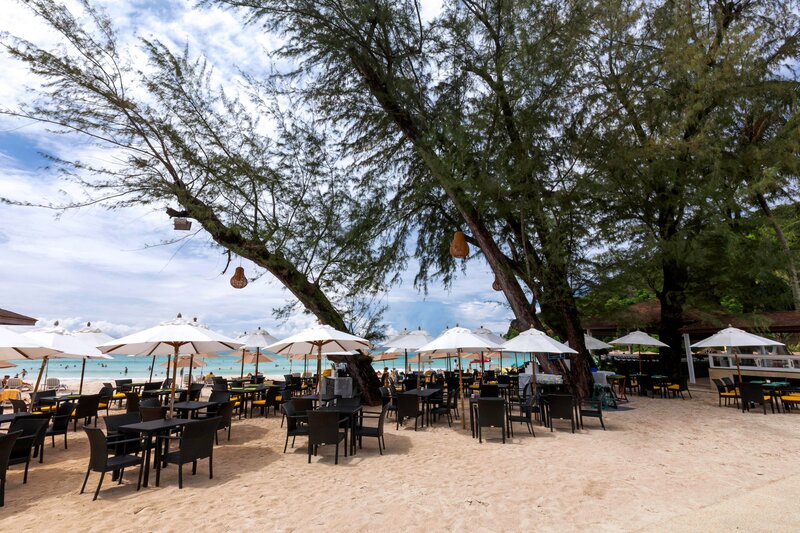 For a casual but unforgettable experience, this enjoyable eatery serves salads and a large variety of grilled meat plus fresh seafood and fish straight from the Andaman Sea, right on the beach. Open daily, weather permitting. UP TO 2 ADULTS + 2 KIDS (12Yrs and Below) stay in 1 ‘GUEST ROOM’ or ‘DELUXE POOL’ with 1 extra bed. 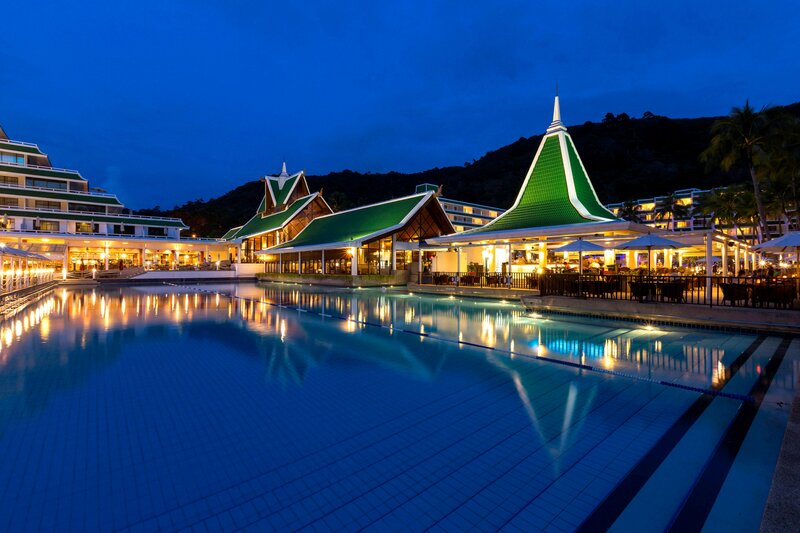 Pick 2 adults when booking and EMAIL: reservations.phuketbeach@lemeridien.com. KIDS EAT FREE in March (Dinner) and 01 Apr to 31 Oct ‘19 (Bfast+Lunch+Dinner)! 1 child per 1 paying adult. The resort&apos;s 24-hour in-room dining service allows you to satisfy an appetite or whim whenever you wish. Orders can be placed by contacting the operator, or by pressing the "Service" button on your telephone face-plate.